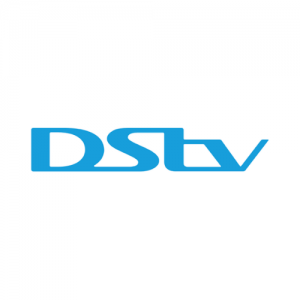 Package: Lite - $41 Access - $61 Family - $91 Compact - $131 Compact Plus - $206 Premium - $331 XtraView - $55 PVR - $55 SmartCard number: DStv account holder surname: WhatsApp number: ZIPIT the amount for the package you want to NMB 280080648 then attach the proof of payment screenshot. 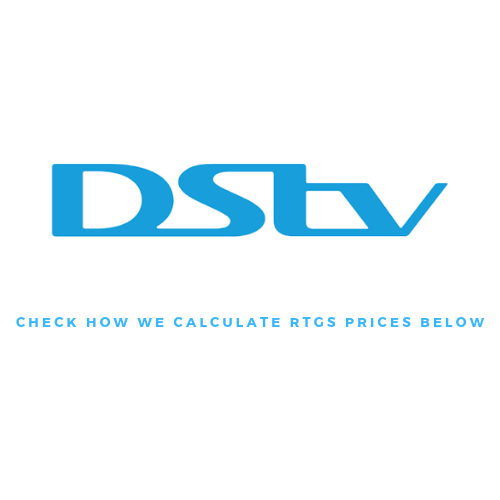 With the current confusion around currencies in Zimbabwe, it’s not easy to pay for your DStv to Multichoice. If you don’t have USD in your hands in Zimbabwe and you don’t have relatives in South Africa who can make payment for you, you may go without your favourite entertainment. Not anymore. You can now simply pay in RTGS$ right here on Techzim. How do you pay in RTGS Dollars? After verifying your transaction, we will credit your account at the times given below and notify you via WhatsApp.